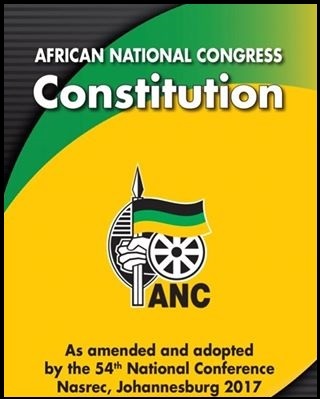 The African National Congress (ANC) in the Eastern Cape congratulates the Sarah Baartman Region for the Regional Elective Conference that is stil underway at the Port Alfred Civic Centre in Port Alfred, which is highly successful and adhered to the ANC constitution and specified conference, in line with the rules. All necessary steps were taken to ensure a credible outcome following the adoption of credentials. All processes leading to the nomination and eventually the election of the officials were characterized by generally notable discipline and adherence to conference rules. 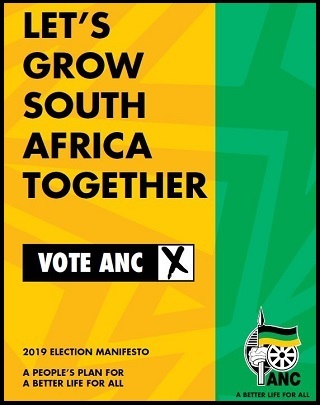 The elected Regional Executive Committee Officials and soon to be elected REC are expected to provide the much needed leadership to unite and continue to build a formidable and effective ANC in the Sarah Baartman Region and deliver decisive victory at the upcoming 2019 general elections. The Provincial Executive Committee Committee (PEC ) members who are deployed to attend the Conference are impressed by the diligence with which the delegates are participating in the Conference. We are confident that the elections overseen by an independent electoral agency were free and fair. 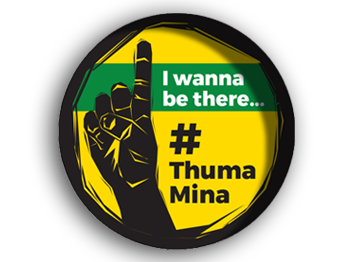 The Conference enters its second day today wherein there would be commissions that would deliberate on organizational building and strategy for the 2019 National elections.